The man who gave Robert Fripp guitar lessons! See a guitar legend live! 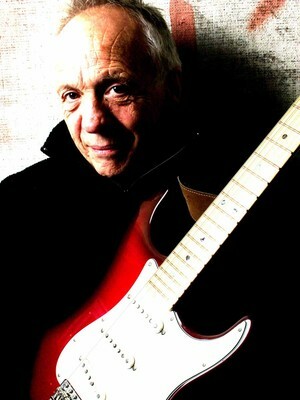 He may not be a household name, but for people who know their guitar players, Robin Trower is one of the greats. He first found success with Procol Harum, the 60's rock band who gave the world a Whiter Shade of Pale and a whole lot of other mysterious, progressive weirdness besides. 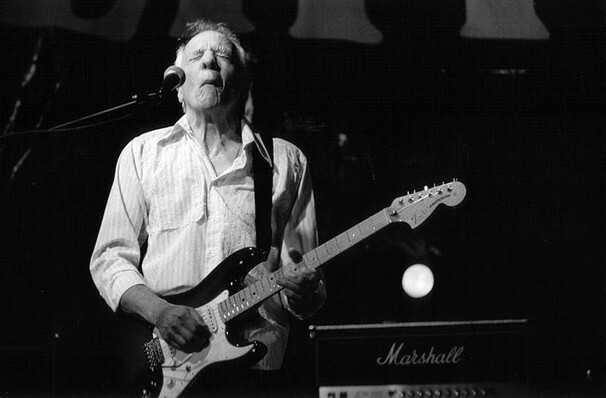 Procol Harum disbanded in 1975, leaving Trower to pursue a solo career, in the course of which he's had his fair share of handful of gold records, given Robert Fripp guitar lessons and spearheaded 1991's Night of the Guitars Tour II, alongside fellow legendary axe-men Dave Sharman and Ronnie Montrose. His record Roots and Branches, a collection of blues covers, continued his status as one of the world's great guitar players! Sound good to you? 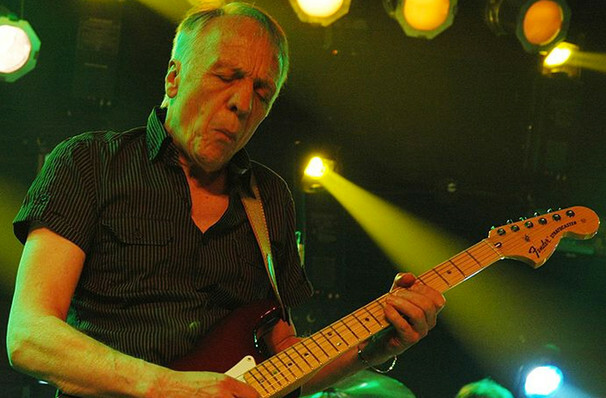 Share this page on social media and let your friends know about Robin Trower at The Aztec Theatre. Please note: The term The Aztec Theatre and/or Robin Trower as well as all associated graphics, logos, and/or other trademarks, tradenames or copyrights are the property of the The Aztec Theatre and/or Robin Trower and are used herein for factual descriptive purposes only. We are in no way associated with or authorized by the The Aztec Theatre and/or Robin Trower and neither that entity nor any of its affiliates have licensed or endorsed us to sell tickets, goods and or services in conjunction with their events.